Home » Fibre Internet » Why Fibre Cable? telMAX is deploying fibre instead of copper cable along roads and in neighbourhoods to deliver TV, Internet, and Phone service. Why? Fibre cable is made up of hair thin strands of glass that carry laser light signals. These signals are less prone to interference or power loss as compared to electrical signals over copper wire. The result is more information (1-10Gbps) can be carried farther (10s of kms) at higher quality. 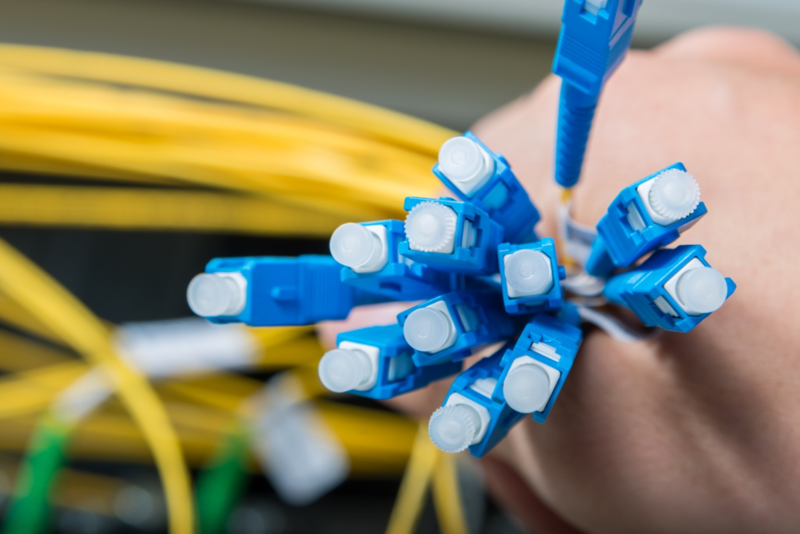 telMAX is committed to using fibre optic technology end to end from the internet peering point to the home installed optical modem, ensuring future proof connectivity for Durham Region.